When you go to see the doctor, you only want to see the doctor. We personally manage every patient that comes through our door. You deserve and receive our full attention, every time. It’s best for an orthodontist to see your children by age 7 to advise if orthodontic treatment is required and when the best time may be to start. The first permanent molars and incisors have usually come in by that time and crossbites, crowding and other problems can be evaluated. When treatment is started early, the orthodontist can guide the growth of the jaw and guide incoming permanent teeth. Early treatment can also regulate the width of the upper and lower dental arches, gain space for permanent teeth, avoid the need for permanent tooth extractions, reduce likelihood of impacted permanent teeth, correct thumb-sucking and eliminate abnormal swallowing or speech problems. In other words, early treatment can make life much more simple than treatment later in life. Orthodontic treatment can be successful at any age and as adults we appreciate the benefits of a beautiful smile. One of every five patients in orthodontic treatment is over 21. There are some things to note with this type of treatment – jaw surgery is more often required as bones have stopped growing and as adults also may have experienced some breakdown or loss of their teeth and bone that supports the teeth they may require periodontal treatment before, during and/or after orthodontic treatment. This same type of bone loss can also limit the amount and direction of tooth movement that is advisable – we are here to give you informed choices based on the best technology. Invisalign® braces use a series of invisible, removable and comfortable aligners to straighten your teeth. Not only are the aligners invisible, they are removable, so you can eat and drink what you want while in treatment, plus brushing and flossing are less of a hassle. The aligners are comfortable and have no metal to cause mouth abrasions during treatment. 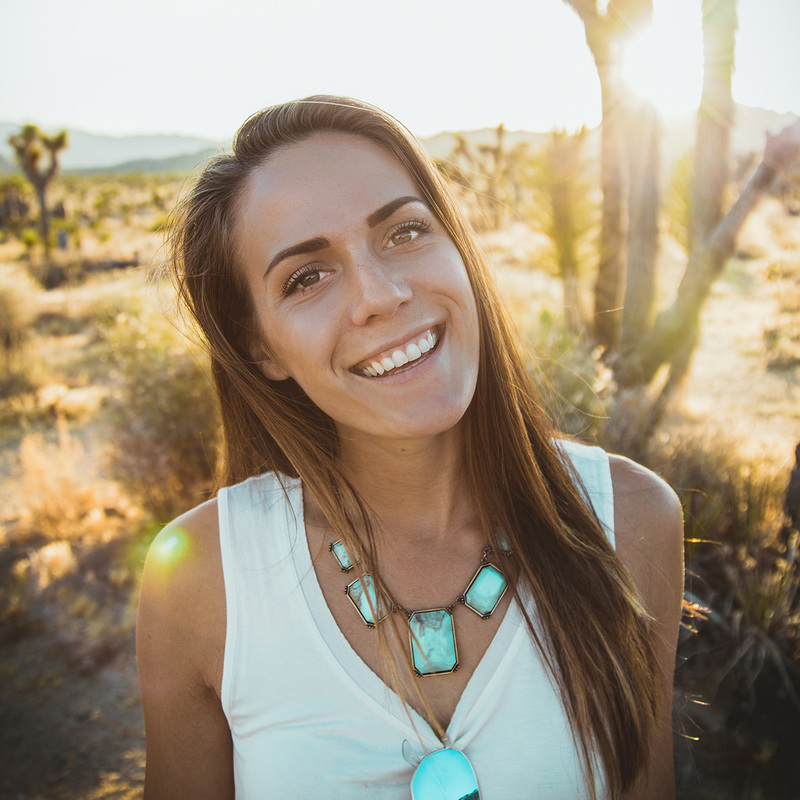 However, there are mechanical limitations to the Invisalign® system and Dr. Freeman will discuss with you if it is an option that will result in a long term stable result. This revolutionary new product allows the braces to be placed behind the teeth (called lingual braces) and are 100% customized to each individual patient. Every single tooth will feature a custom computer generated bracket & wire. Incognito™ Orthodontic Braces are made one patient at a time, one tooth at a time. These braces are made with the same advanced technology as our self-ligating metal braces only they are made of clear materials and are therefore less visible on your teeth. For this reason, ceramic braces are used mainly on older teenagers and adult patients who have cosmetic concerns. 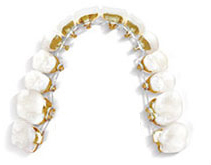 Our self-ligating braces are the modern choice for orthodontics. 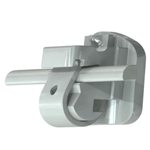 They are the most advanced and innovative self-ligating option available today. 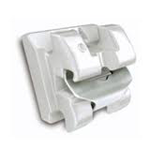 The archwire clips into the slot of each bracket eliminating the use of elastic bands. 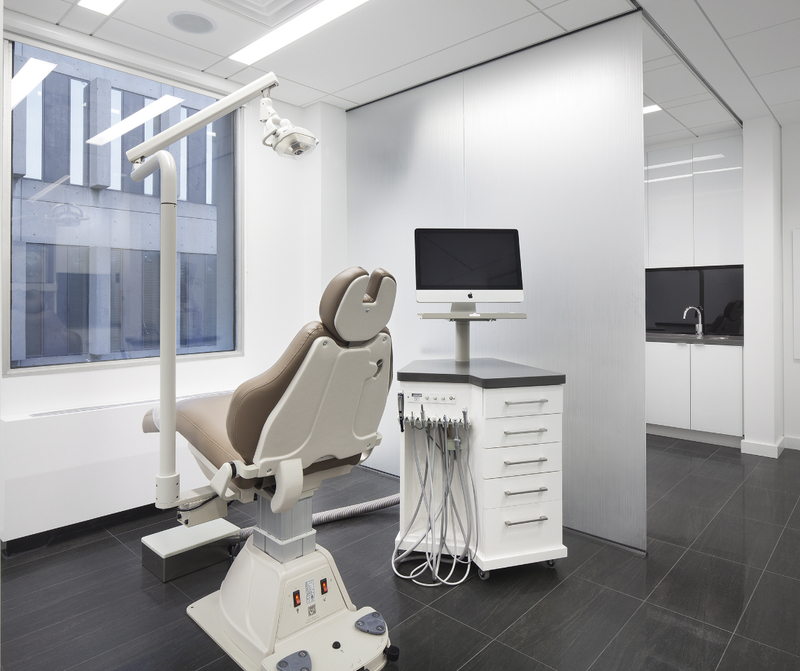 This advanced design leads to less time in the treatment chair, fewer visits, shorter overall treatment time, and easier cleaning.